Galaxi / SLH / L&J in the News! CLICK HERE FOR MESSAGE BOARD!! 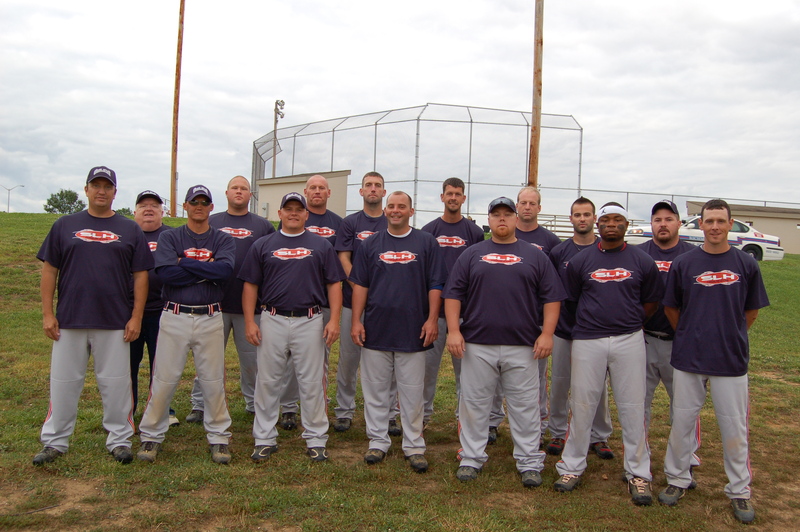 Galaxi/SLH/L&J 2009 Team Picture at BGSG 2009! Galaxi ran through the Louisville LIT D this year after coming in 2nd just a year ago. Galaxi was on fire from the beginning winning their first game against Chaos 18-1. Next to go down was Louisville Extreme 12-2. Finally they were tested by Fogdog.com, 20-18. Next came London's HDI only to fall 6-4 in a very good defensive showing by both teams. In the finals they played Impact from Louisville and won that one 17-8. Galaxi won a cash award along with t-shirts and Sponsor trophy! Galaxi / SLH / L&J Places 4th in 2009 Woodbine! After a rain shortinged Woodbine Galaxi finds themselves in 4th place due to a coin flip to decide the finals. 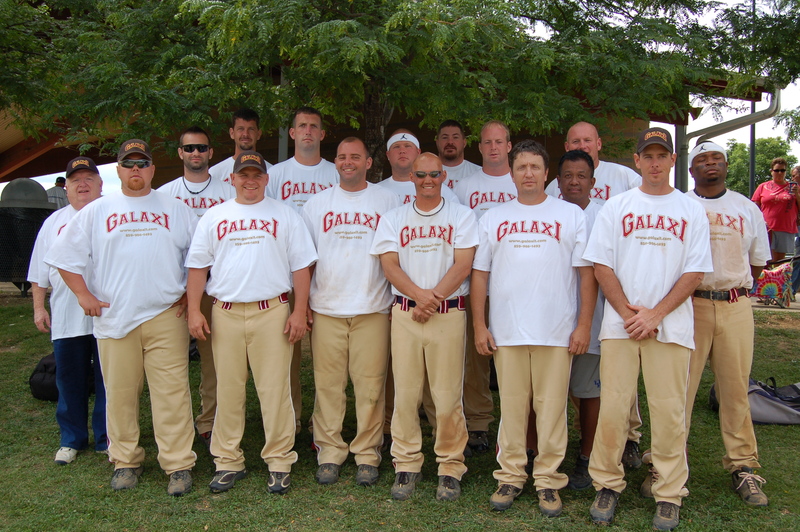 Galaxi ended the tournament 3-1. All tournament players were Chad Whitis and Tommy Begley! to go to our message board and say hi! Click here to make this page your start page! The Top 20 C-D Teams has been updated. Check out our Top 20 page to see where you stand!